Established in 1981, the initial mission of the Council for Cultural Affairs (CCA) was to provide artists, groups, and cultural events with subsidies and incentives. The CCA also began to organize key projects to enhance the island's cultural infrastructure and shape the nation's public image. It also helped to preserve cultural assets, advocate for the refinement of culture, and promote folk arts, thereby establishing a precedent for cultural governance. In 1993, Taiwan entered a critical period that facilitated a transition of new cultural policies. This opportunity allowed the CCA to establish the National Culture and Arts Foundation in 1996 and begin the promotion of public art installations, regional art festivals, and small-sized international exhibitions and performances. The distribution of cultural resources widened as the CCA's influence grew. In 1994, the CCA began to implement the Community Empowerment project, which aims to enhance the self-awareness of community residents through architectural space and local culture, as well as art and cultural events. The concept of building a civil foundation for Taiwan became a major national policy. The approach of combining cultural elements with commercial development also emerged, which became known as "industrializing culture and enculturating development.” Programs were instilled to help local cultural industries better market and package their products with the help of local communities, and supervision of more literary and art festivals were handed over from the central government to regional authorities. Since 2001, the CCA has proposed several flagship projects that have led Taiwan into a new era. The Culture and Creative Industries project, in particular, began with building cultural and creative parks in 2003. More cultural policies were rolled out in 2005, including the promotion of civil rights, daily aesthetics, and architecture, and the development of national and regional cultural facilities, which have all enhanced the cultural development in Taiwan. In 2010, the enactment of the Law for the Development of Cultural and Creative Industries helped the creative sector enter a stage of institutionalization. While cultivating culture on the grassroots level, the CCA also implemented cultural policies that followed global precedents and promoted international exchanges. In May 2012, the Ministry of Culture was established as the successor to CCA's line of work. 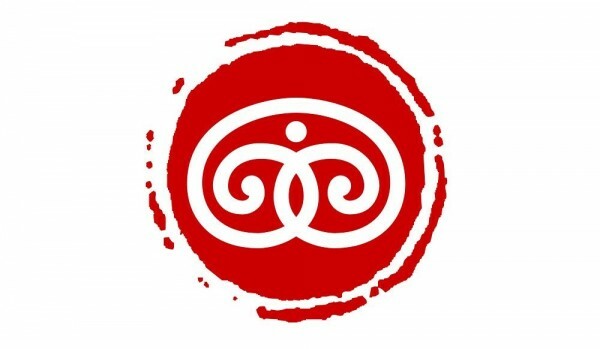 By issuing four major directives — grassroots policies, international promotion policies, value-enhancing policies, and digital e-culture policies — the Ministry aims to secure equal cultural rights for all, contribute to the nation's soft power on the world stage, enhance the overall output and value of Taiwan's creative sector, and harness the power of cloud computing to offer easier access to cultural resources. Visitors Today:152. All Time Visitors:1,229,959.